It is HOT!! It's just march but my face is all sweaty and the first signs of oil in my face means I have to change my skin routine. No oil based moisturizers and yes to lots of water. 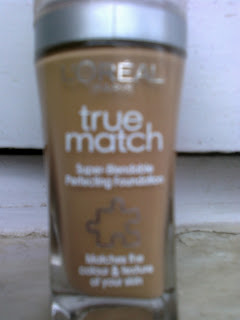 What I have realised is that my face is definitely combination skin. The T zone (my forehead and nose) get oily very quickly and my cheeks are dry. This means I can't really use anything oil based because it makes my skin more oily and as it is, I break out into pimples easily!! Morning: Wash my face with just water. While bathing: I use a facewash. I;'ve been doing that for quite some time now. No soap for my face. 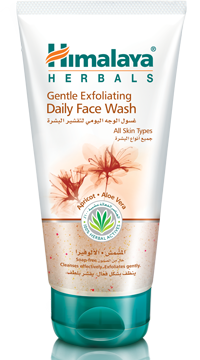 Right now I'm using Himalaya Gentle exfoliating daily facewash. sometimes I use Lactoclamaine facewash. I also have a medicated facewash called FASH, but we'll come to that a bit later. The facewash I use makes my skin oil free but not dry. It;s just the right balance. 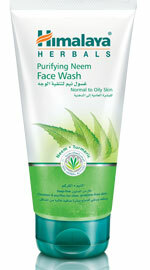 I also like Himalaya Purifying Neem facewash. It also leaves my face feeling clean but not dry. After work: I always use makeup remover to remove even the tinted moisturizer and then wash with a facewash and reapply the tinted moisturizer. Before bed: I use FASH (I was prescribed for me by my dermatologist). Then I apply L'Oreal Hydrafresh. I It is a day cream but I use it at night because I need a water based cream to keep my skin hydrated and thanks to this cream I do not have to be greeted by an extra oily forehead every morning. Occasionally I use rose water after cleansing. It is very refreshing, especially in this hot weather. 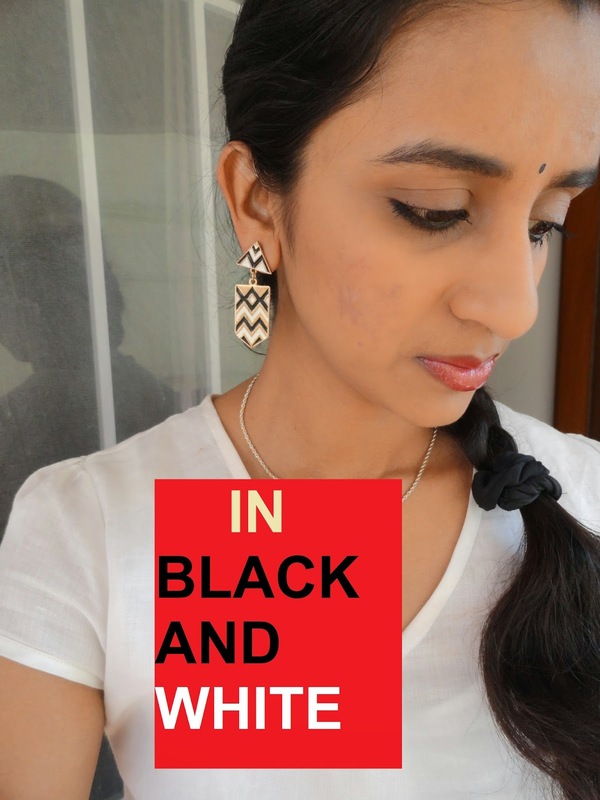 Face packs- mine usually consists of a homemade one- curd with besan flour. 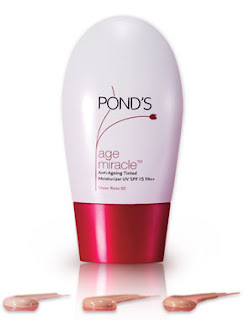 it dries my skin a bit so I don;t use it very often. Only on days when I've been out in the sun for a couple of hours and I'm starting to look tanned. Of course I have a sunscreen on for this weather. I;m using one prescribed by the dermatologist- Sunstop. Nivea body lotion for my arms and legs. Pretty simple skin care I guess. I hope.